Get ready for more royal cuteness! Seems like it was just yesterday that Prince William and Kate Middleton were tying the knot, now the Duke and Duchess of Cambridge have announced a third royal baby is on the way. 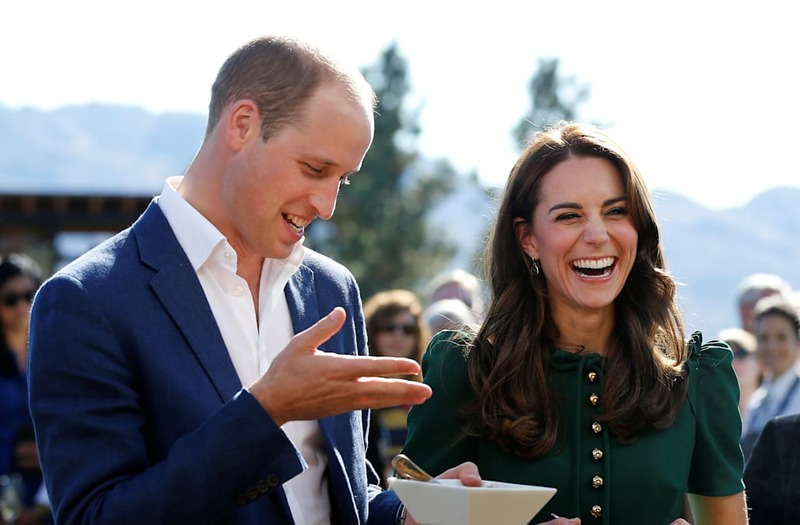 An official statement from the Kensington Palace said the couple is very pleased with their pregnancy as well as the the Queen and members of both families. It also said the Duchess is suffering from Hyperemesis Gravidarum, which is a severe form of morning sickness that she’s already suffered through with Prince George and Princess Charlotte. According to People, Kate is less than three months pregnant but given her illness, the palace made the announcement this early to explain why she won’t be able to assist her planned engagements. Poor Prince Harry -- this would mean with the birth of a new baby he would be relegated to sixth in line to the throne. With The couple soon to be busy considering baby names, Ladbrokes is already taking bets and and a girl named Alice is the favorite at 7/1. Arthur and Victoria are the next favorites at 10/1, followed by the names Alexander and Alexandra, both at 12/1.